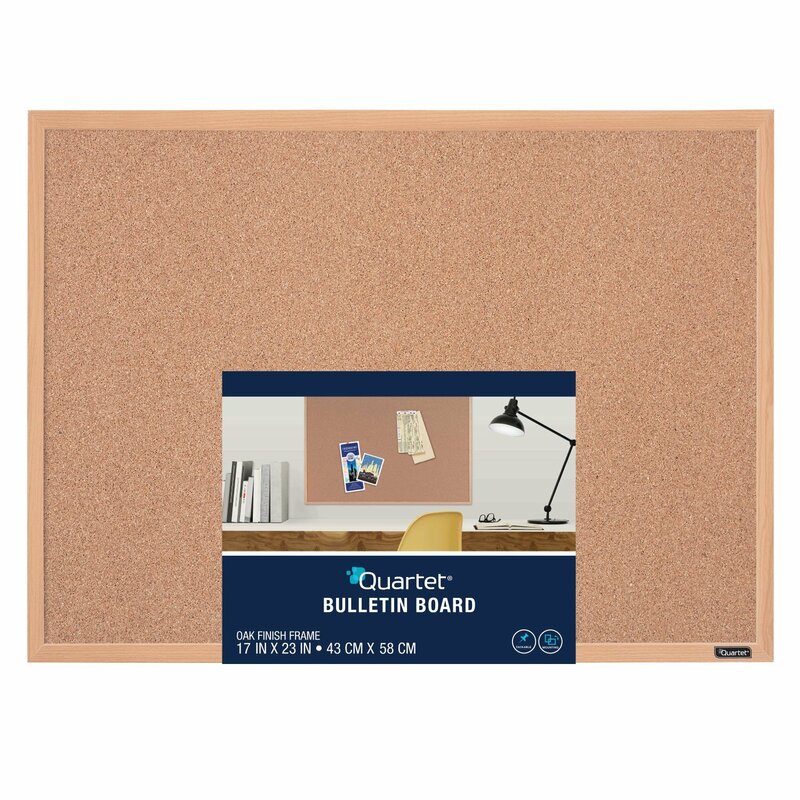 This attractive, versatile 17 x 23 inches bulletin board is the perfect way to help you find and prioritize important papers and documents in plain sight. 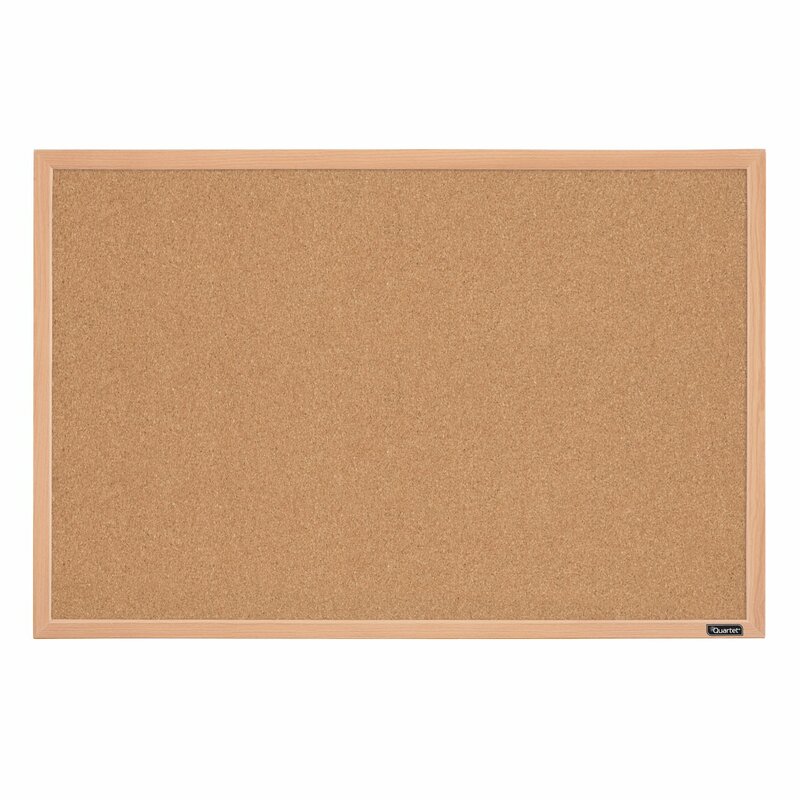 This basic natural cork board comes in an oak finish frame and is perfect for occasional use, small or home office environment. The hanging wall bracket holds the board firmly in place and is easy to install. Hangs horizontally and vertically with the enclosed Z-bracket mounting system. 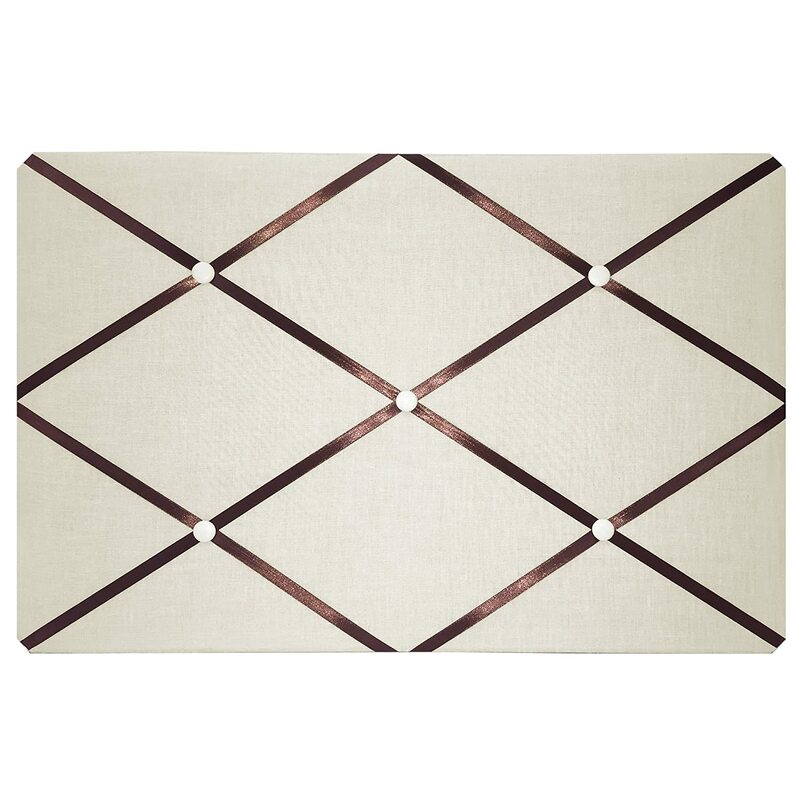 This item looks great, works great, and is pretty decent in size for the purpose that I am using it for. 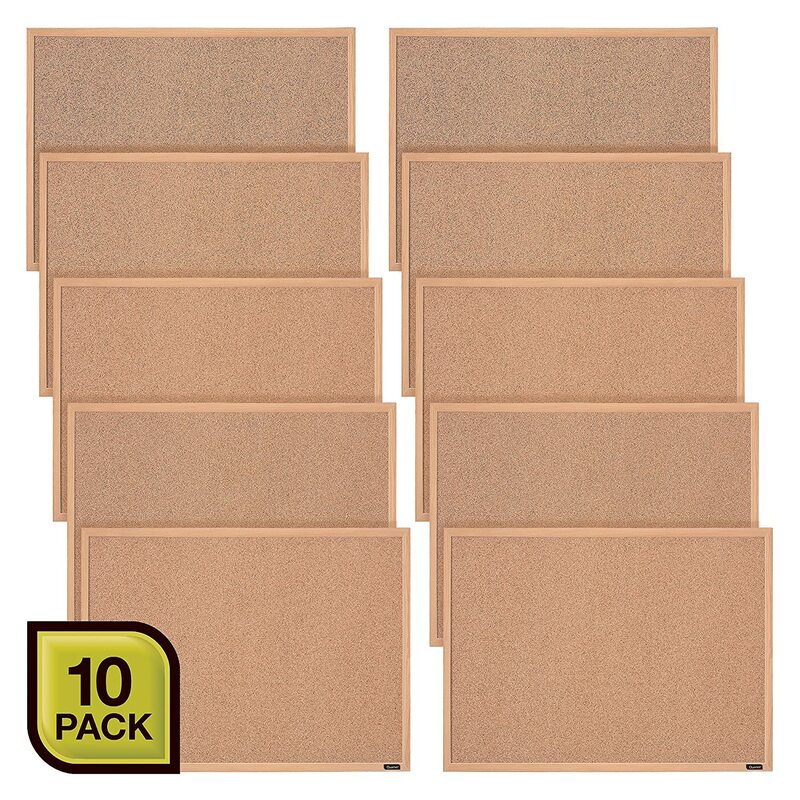 I bought this item to put up notes and pictures that I needed to keep organized. 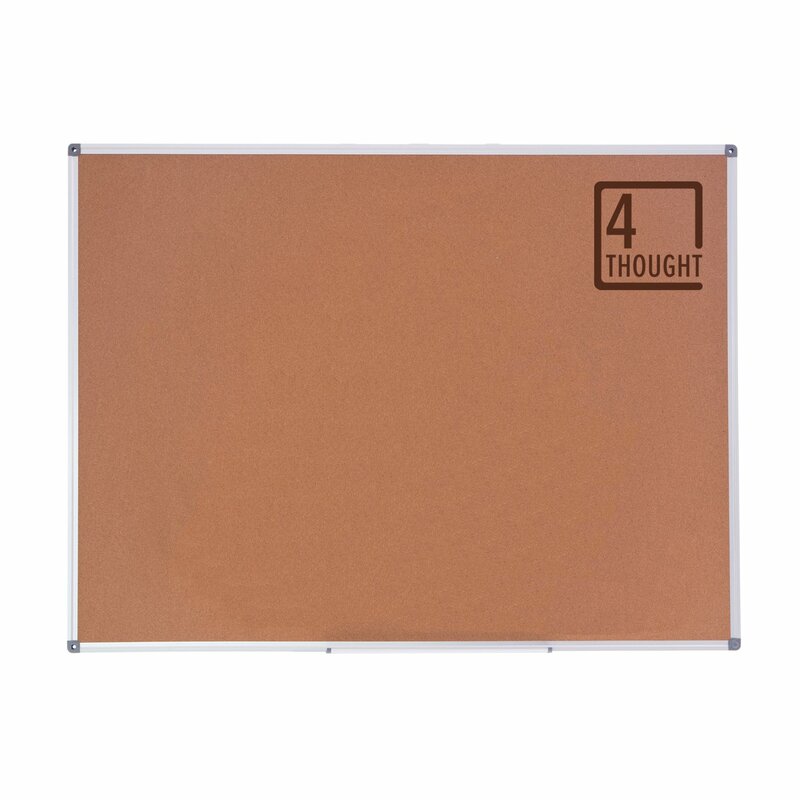 More of a brainstorming board, and it works perfectly for this reason. 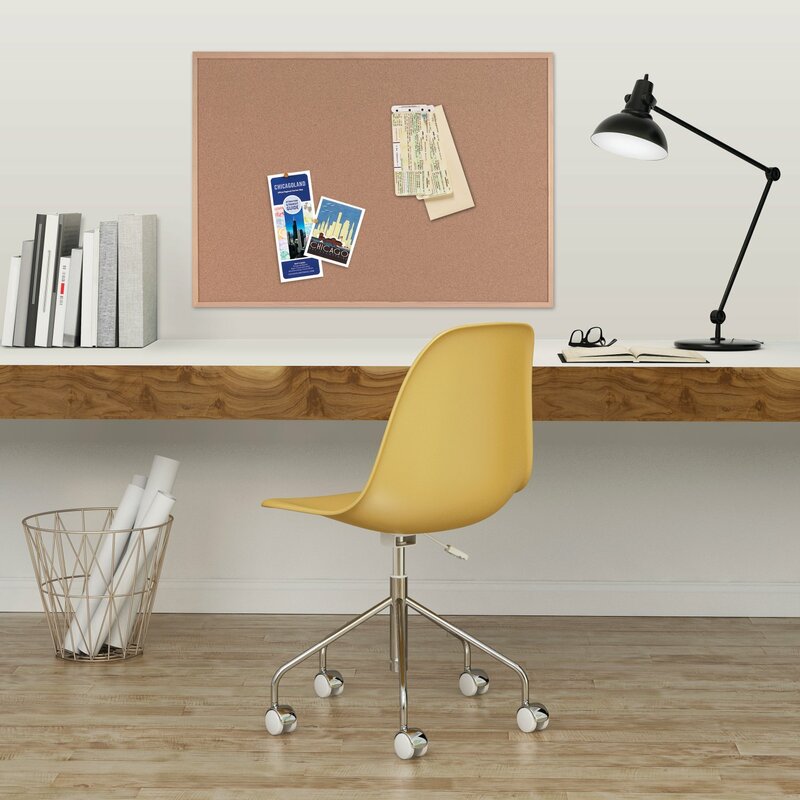 It is a little smaller than you may think, so if you want something that is bigger than 2 feet wide or if you hang it vertically, 2 feet tall I would suggest getting a bigger board. 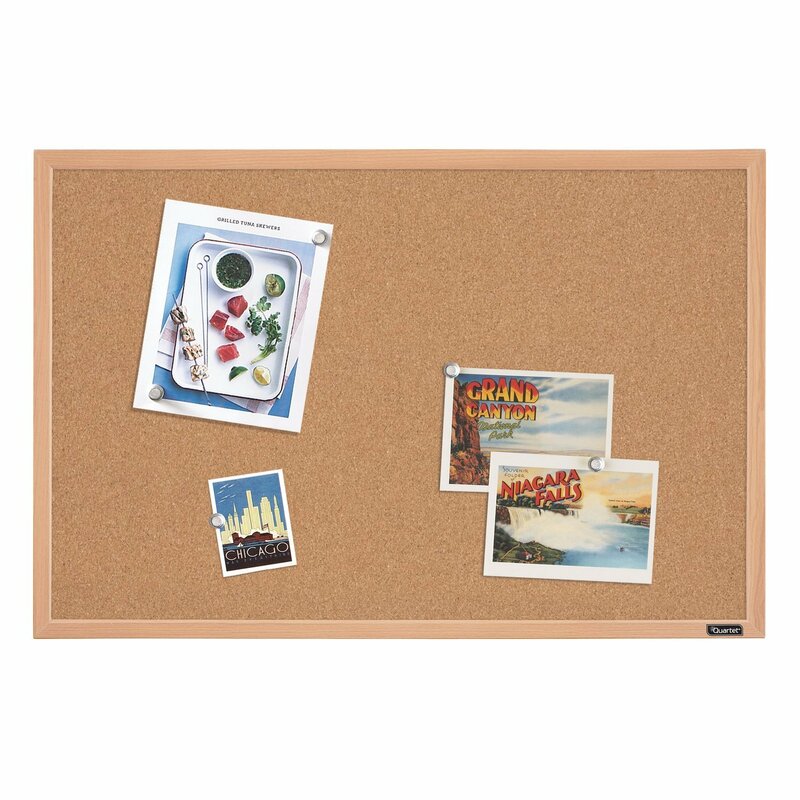 I was surprised, the first time I put a push-pin into this bulletin board - it entered smoothly, then 'pocked' into what seems to be cardboard. This will be the cause of the early demise of these boards, but otherwise, they will be quite satisfactory. 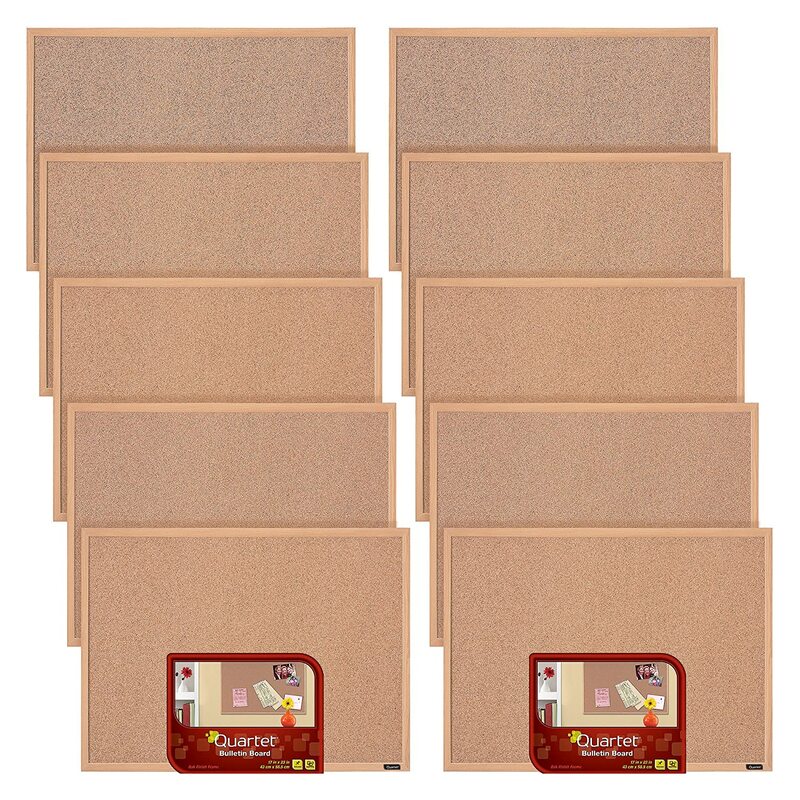 The boards were purchased to be placed on each of 17 residential floors in an 'independent living' high-rise, for non-official notices, by the Tenants Association. I would give them a life span of three to five years, tops. I really wish the cork layer could be much thicker, but you get what you pay for. 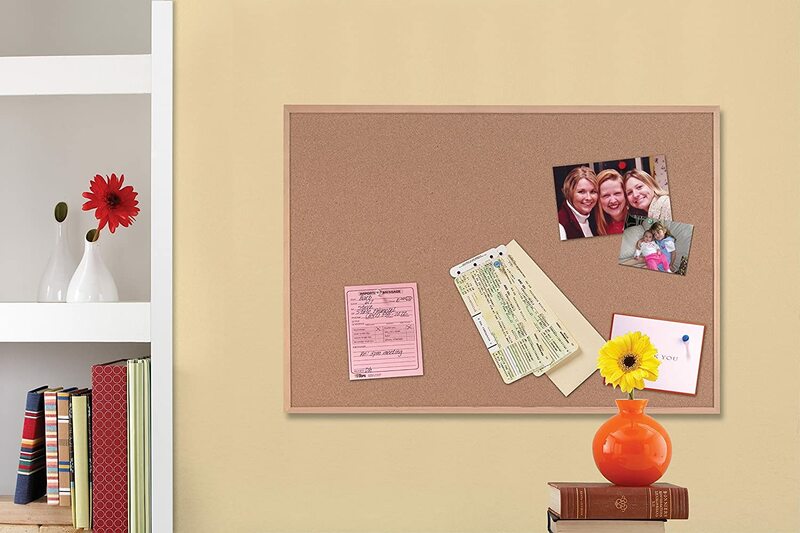 I bought this because my wife was putting Sticky Notes all over the wall next to our phone, this product was perfect due to it's size it would fit between the sliding door and a cabinet and was easy to mount. With a box of Push Pins the notes are much better. 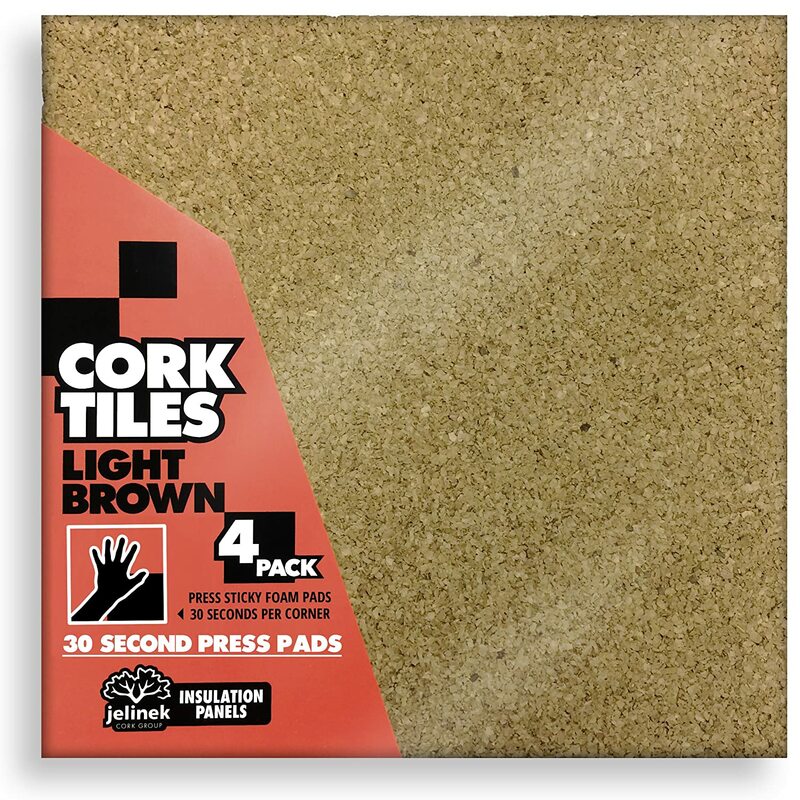 The cork is very durable and can have the Pins pushed in many time without showing any wear. Ta daaaahhh. 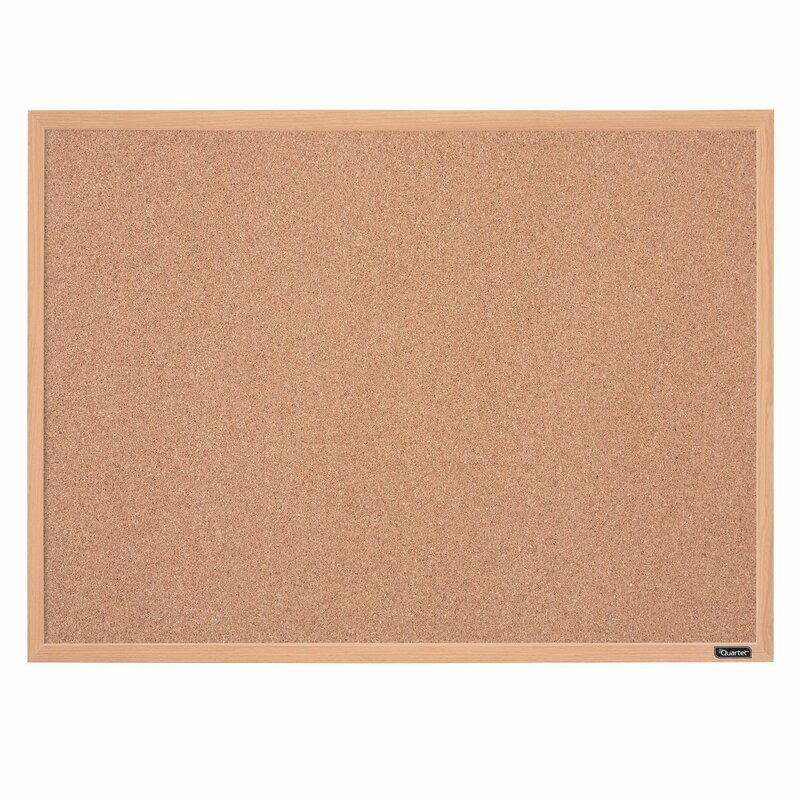 It's cork and it's a board.